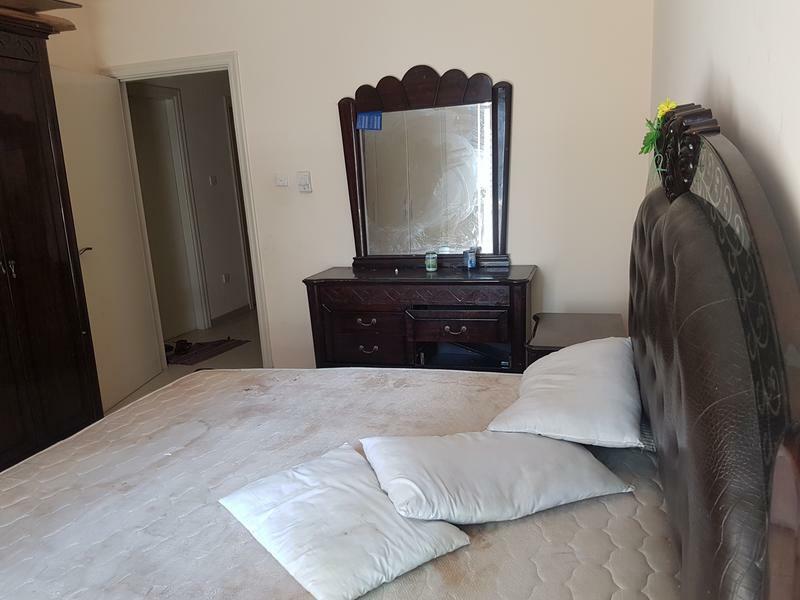 Room with attached bathroom or separate bathroom, or common bathroom, WIFI cupboard.cooking facilities available. 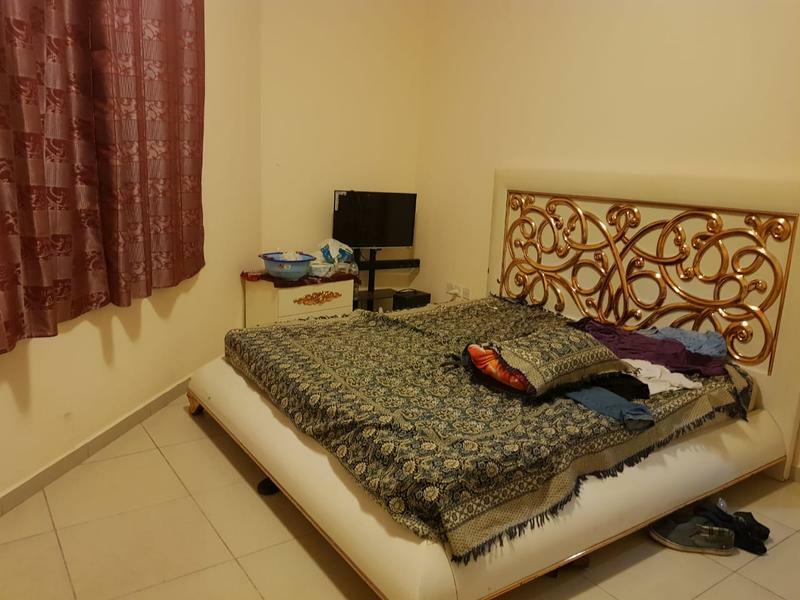 Within 5 minute to Dubai bus and 20 minute to metro. 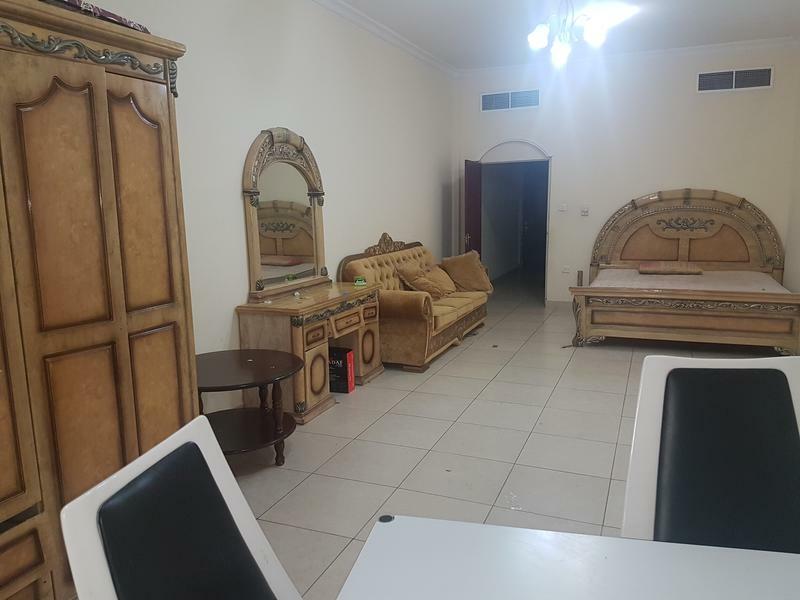 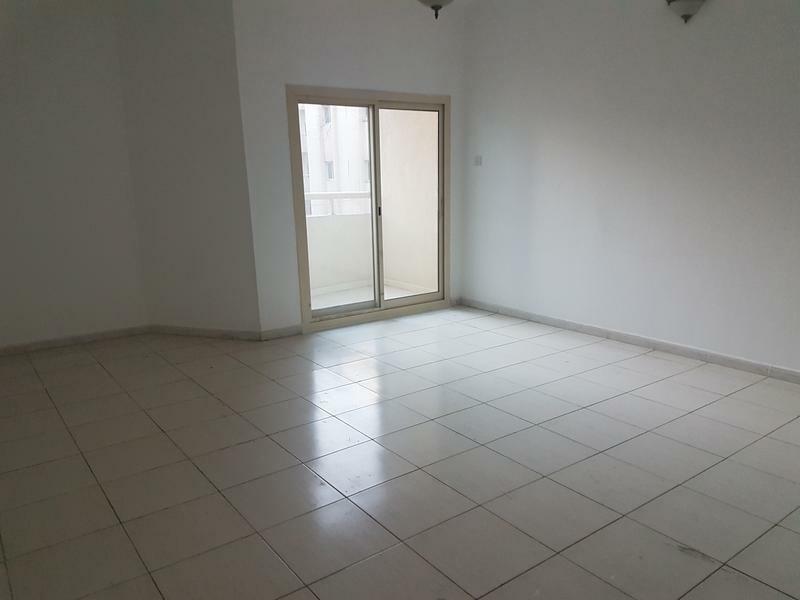 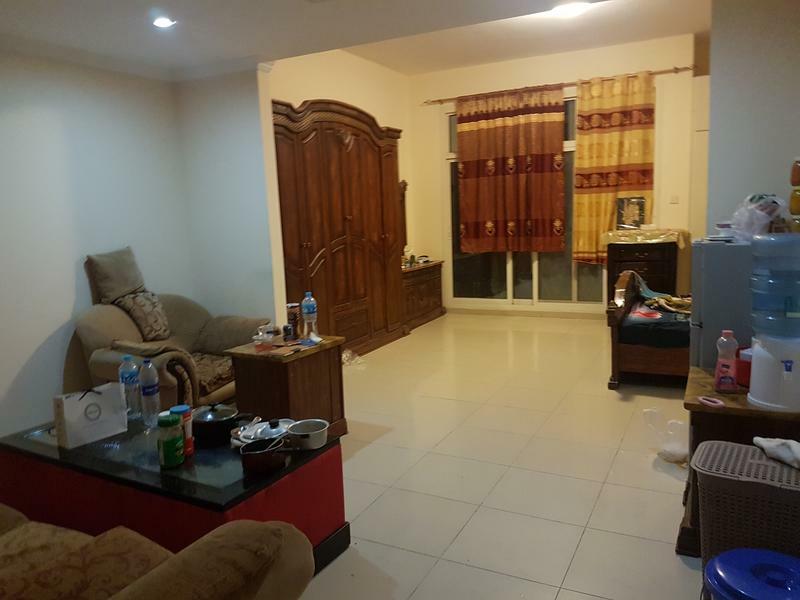 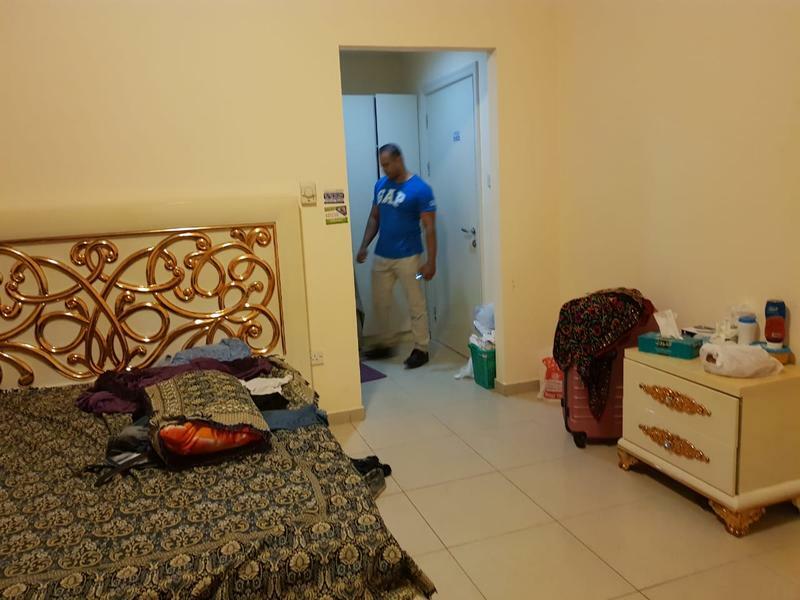 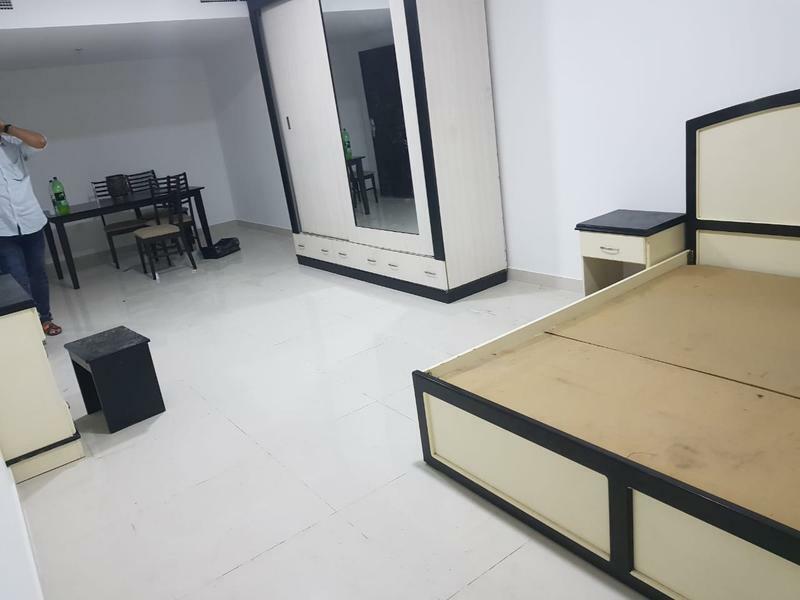 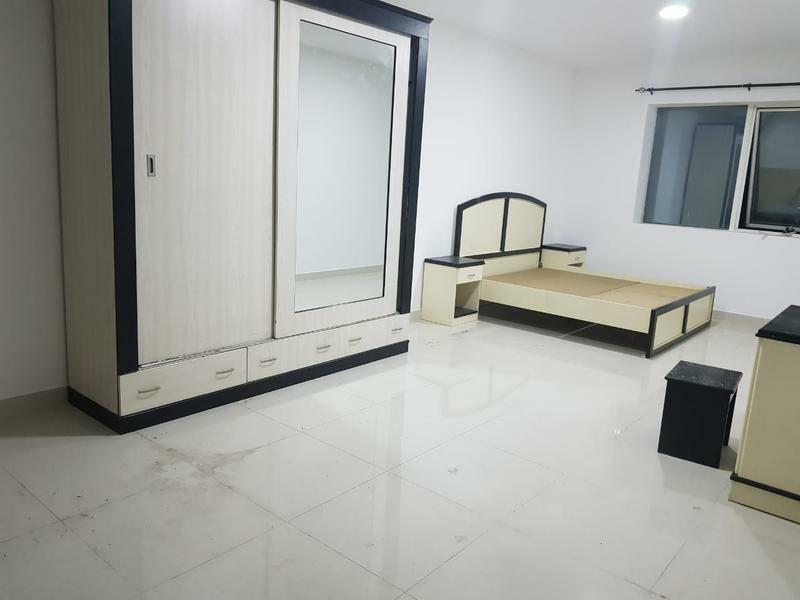 مرحبا، أنا مهتم بغرفة الإيجار Room available for BACHELOR or FAMILY in Al Nahada SHJ المعلن عنها على موقع دوبيزل. 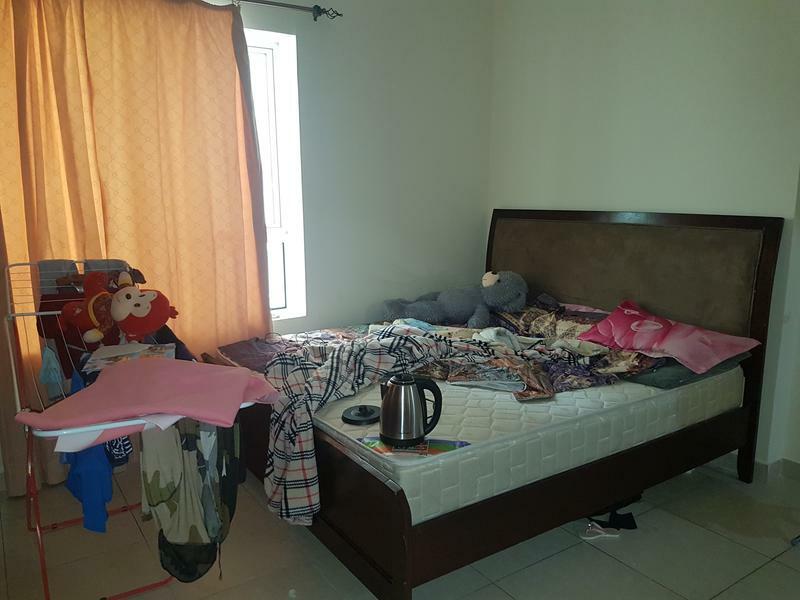 يرجى إعلامي في حل ما زالت متوفرة. 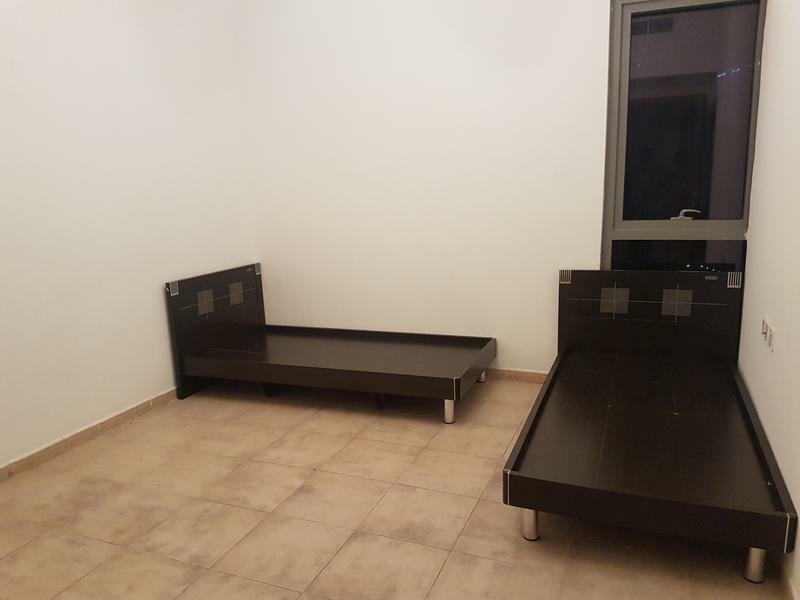 وشكراً.